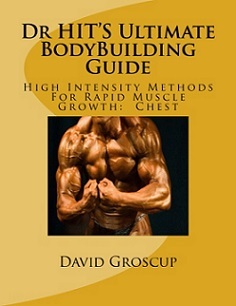 Dr. HIT's High Intensity Bodybuilding: Mistakes To Avoid When Training To Add Muscle! 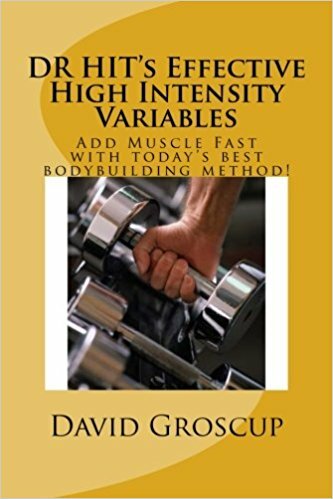 Many bodybuilders,beginner,intermediate and advanced alike, are hard-gainers. That is, they have a very hard time adding any muscle to their frame. Hours are spent on the lifting of heavy weights, large quantities of food is ingested and money is invested in cutting-edge supplements. 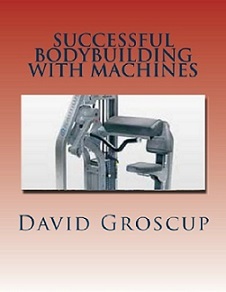 Routines are scanned in muscle magazines and online bodybuilding forums and sites. Unfortunately, all this does is lead to information overload and failure. Routines in magazines are used by pro bodybuilders using anabolic steroids and other grow-enhancing drugs. 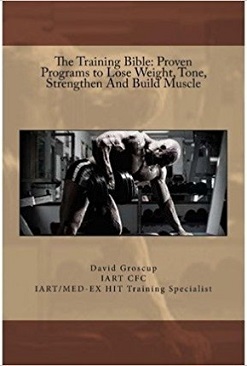 If one were to follow the majority of the training programs promoted by these sources, you would quickly over train and burn out-losing muscle size and strength. Which is the last thing you'd want to do. 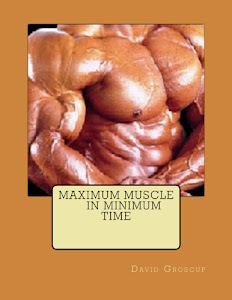 Too much training volume is used by many bodybuilders. This is an off-shoot of the first point. The adage "If some is good then more must be better" doesn't lend itself to bodybuilding training. Use the proper amount of reps and number of sets to avoid overtraining and keep the gains coming. Inadequate rest periods is a mistake caused by following routines promoted in bb magazines. 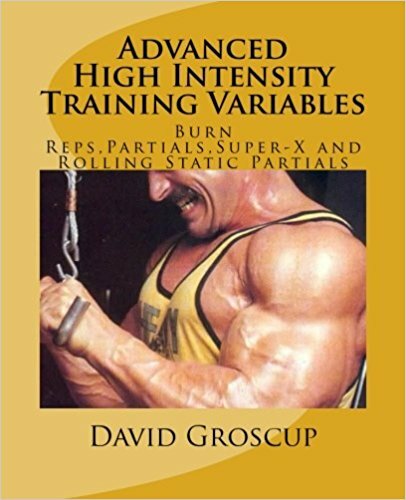 Instead of blindly following the advice of a so-called pro bb, experiment to determine what your recuperative powers are and use that info to plan proper rest between workout sessions and between training the same muscle group. Not going to muscular failure when training. 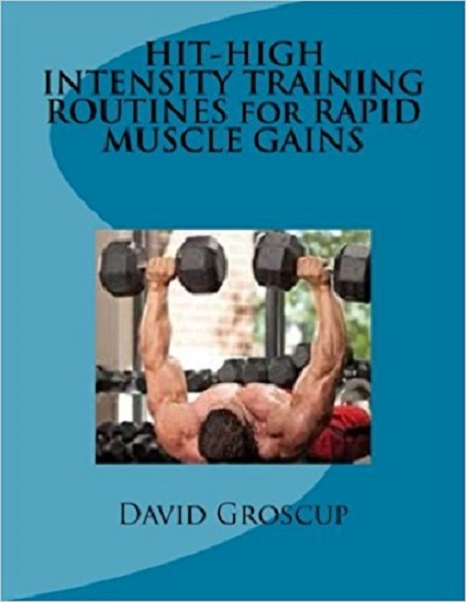 It is necessary to work a muscle harder than before to gain new muscle or strength. 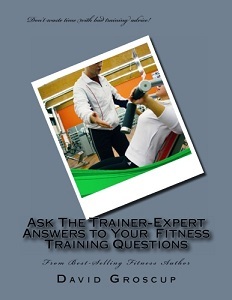 If the stimulus isn't increased, why would the body compensate by adding to muscle? Failing to increase reps or weight in a set at each workout, or at least attempting to, causes your body to remain at status quo. Try and add a small amount of weight on the bar or stack; even a small 1.5 lb. increase adds up to alot of weight over a year. Using the same training routine month in and month out leads to staleness and stalled gains. The body attempts to avoid adding muscle because of the demands it places on the body's resources. Change your routine regularly to avoid becoming stale. Add new exercises, change the rep counts and vary the intensity. These are some good points to use when formulating your training program to increase your results. Good training!